As a business owner, keeping up with the times and being smart about your marketing efforts is essential to bringing in new clients. It is important to have a presence on the internet, but just having a great looking website is not enough. In web design they say, “If you build it, they won’t come.” Meaning that just because you have a website that is beautiful and looks great, doesn’t mean that your potential clients will find it. Local search engine optimization or local seo is vital for companies that rely on search engines for additional business in their service area. That’s where we can help! At Destiny Internet Marketing, we have years of experience in promoting websites and getting them to the top of Google (Google+ Local and “organic” search results). We pride ourselves in greatly improving your online presence for a price that is lower than most SEO companies, making it affordable for your budget in today’s economy. What’s more is that, unlike the various phone books and directories that are selling to the small business owner everyday, we promote your actual website, not your link within our website (sub domain); we are a fraction of their cost and do not require you to sign any contracts. With that combination, we will consult with you to create a marketing plan that is right for your business and budget, on terms that work for you. 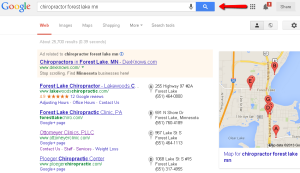 Is your site “Google friendly”? The design, layout and structure of your website are all critical to its exposure and success. Even if you have a beautiful website, it may not appear that way to Google. Performing very simple SEO (search engine optimization) techniques can have a profound effect. Without altering the design, there are many behind-the-scene factors which come into play. For our clients that buy at least two months of a link building package, we will evaluate a few points on their website and give suggestions that will greatly improve the website’s “On-Page” SEO. Off page SEO consists of all the sites which reference your website in one form or another. 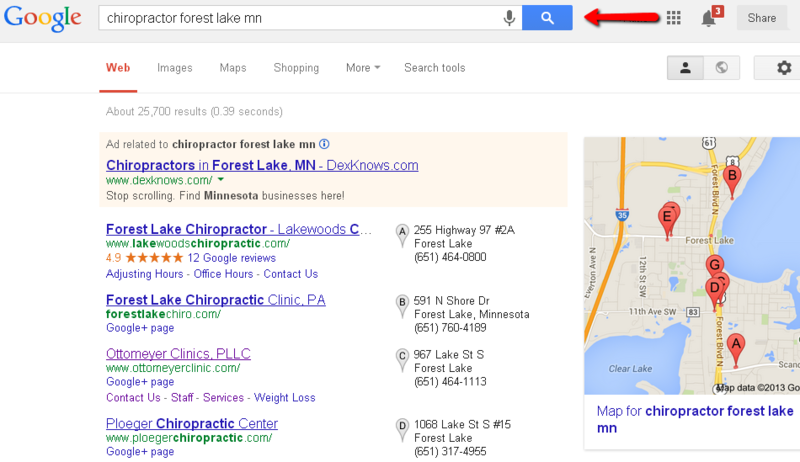 This could include social media, link building, local search (Google+ Local), and more. One of our areas of expertise is getting your website to show up on the first page of Google for your search terms by building tens to hundreds of links back to your site, making it more of an authority and ranking higher on Google, thus beating your competition. Not sure where to begin? Call us and we will evaluate your online presence to determine which packages are right for your company, based on your budget and goals. Contact us at 763-218-6872 or by email at info@destinyinternetmarketing.com.